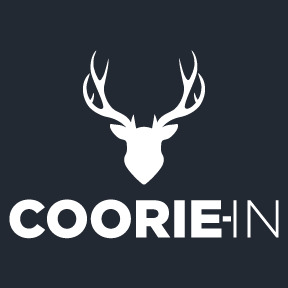 The Coorie-In, is a new traditional Scottish restaurant and bar set within Cumbernauld Village. 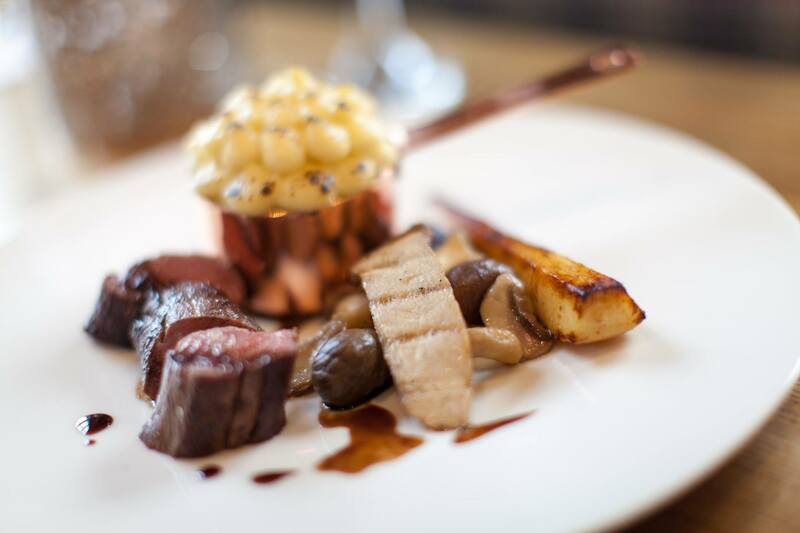 Our restaurant provides a twist on modern Scottish cuisine with a luxurious newly fitted bar that caters from lunch to a fine dining experience. 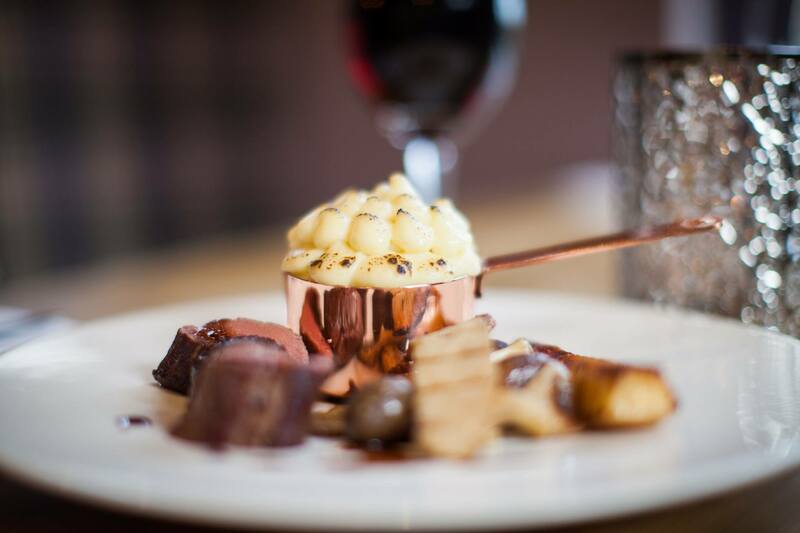 Our extensive menu caters for every need, from our Bucccleuch steaks to our finest fish and seafood from Scottish waters. 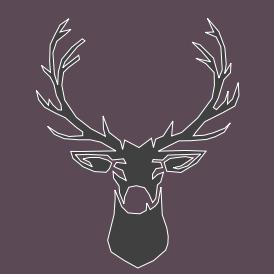 Our cosy bar offers an extensive wine list, an intriguing cocktail menu, fine Scottish malt whiskeys, old favourites, branded bottle beer and much more. Coorie-In's collection is sure not to disappoint. 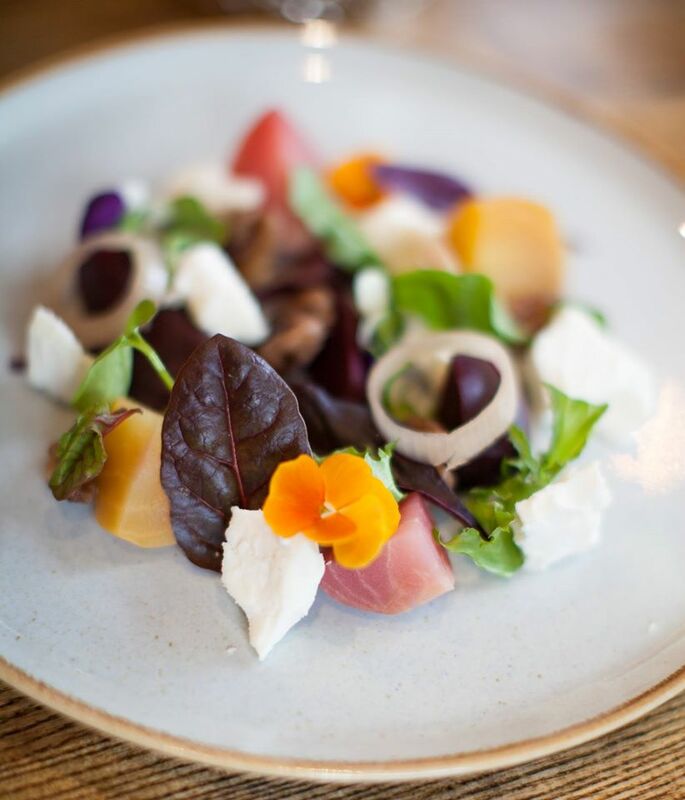 Our knowledgeable staff are on hand and happy to help our diners with their selection to compliment their meals. A warm meal, a smile and pleasant attitude can turn strangers into friends. Our staff here at Coorie-In look forward to seeing you! Lovely wee place, expected to be quiet for a Wednesday night but not so quiet, shame it should be a lot busier. Hope it gets a turn at weekends. Will be back regularly I’m sure. We have been 2 years running and food and service is excellent on Christmas day. The only problem would be the mix up on both times around deposits paid and outstanding balance? We had paid £30 for 3 peoples deposit, then £90 when called by staff nearer the time. On the day we only had to pay for drinks and a tip. But we had our deposit added on to final bill which I queried? This happened the year before also? It was sorted when I told girl I had sent a screen shot from my bank statement  to Crystal. Staff were apologetic and I told her It was a chap who took deposit. Seems there's always a problem with who has paid and who has not??? This will not stop us from coming for Sunday lunches and Christmas dinner, but I will ensure we have recept on both occasions as email wasn't  sent last year either. Lovely décor, food was good, fantastic value for money and good service. Would recommend it to friends and hope to visit again. Some of our food was quite cold and the potatoes were inedible as they were far too salty and that is from someone who enjoys salt. Had to return 4 main courses which wasn't ideal. Food was delicious and service was great as always. Overall was a great meal. Couple of wee things some of the beef in the steak pie was too tough maybe not cooked quite long enough. The sticky toffee pudding was a bit dry more sauce would have made it better. The rest of the food was great. We had cocktails and they delicious and a great price. We had to wait a wee bit longer than we should have after arrival to have our drink order taken. Overall was a good experience. Great food, good service thanks for a lovely evening. Lovely friendly and helpful staff especially accommodating for my niece whose vegetarian. Food was nice and we will definitely be back again. Will recommend to my colleagues I work in the Cumbernauld area. First time but will definitely be back and highly recommend. Staff excellent and food delicious. First impressions really good. Then went downhill after that Got 2 fresh orange with lemonade which tasted awful. Changed one for a Diet Coke but still got charged for the price for the fresh orange lemonade. 1 haggis neeps tattles- neeps had hard pieces in it. It was about 2hrs from coming in until we got our mains. Heard another table comment on the service.it wasn’t even all that busy. I liked the look of the restaurant and hopefully the service was a one off. Waited over an hour for food to arrive. Seem to be very short staffed in the kitchen. Waiter was very apologetic and couldn’t have been nicer. The food was delicious and the service was very good. The staff are very professional. The food and drink are very reasonably priced. We will definitely be back! We visited last time on 10th February when you had a disaster in the kitchen! These things happen but only once! Excellent all round, ambiance, food, service and price all fabulous. Staff very helpful and friendly. It was a joy on both nights we attended. Small downside, ladies toilets were very cold. Steaks were amazing! We had a sirloin and a fillet and both were cooked perfectly. The mushrooms were the best I've had and the starters were also excellent (ham hoch and scallops). Staff were friendly and attentive when needed but left us to enjoy our meal.